Golf can be an interesting and challenging game for those who understand it and know the importance of each club. For those who are new and are yet to get a grip of the game, a wrong selection of the clubs possibly put an end to your golf venture. It is for this reason that we intend to give you all the details and help required in picking the Best Wedges For Beginners. They are broadly classified into four types – the pitching wedge, the sand wedge, the gap wedge and the lob wedge. These irons come in handy when the ball is stuck in some tight spot or even in the sand. 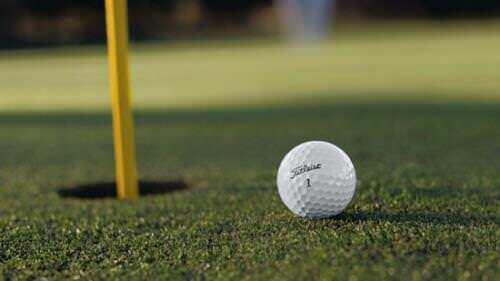 It is designed in such a way that it can dig the ball out of some soft lies. So, now that you know how important a wedge can be to your game, be it a beginner or even an experienced player, and how do you choose what’s right for you? Here are a few points to remember while choosing the best wedges for beginners. 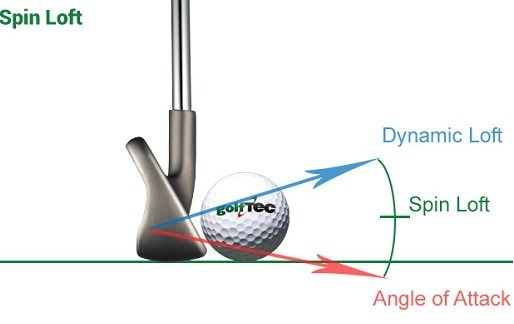 This measures the angle of the face of the wedge. This angle is calculated between an imaginary vertical line and the face of the wedge. The more this angle, the wedge is said to have a higher loft. More the loft, higher is the elevation of the shot, thus resulting in your ball going higher and covering lesser distance. This refers to the area of the wedge that hits the ground, thus bouncing the club under the impact of hitting the ball. The bounce consists of five elements as part of the sole design - the bounce angle, sole width, the leading edge, rocker and camber of the wedge. Low Bounce – These wedges have a bounce angle ranging from 4 to 6 degrees. If you are one who sweeps the ball, this wedge help in taking the ball from a sand bunker or firm turf areas. Mid Bounce – These wedges have a bounce angle ranging from 7 to 10 degrees. This will suit a variety of play options, thus covering a wider choice of turfs and swing styles. High Bounce – The wedges have a bounce angle that is more than 10 degrees. In this wedge, the leading edge is high when the sole is placed on the ground. This is suitable for those players who dig the turf on impact, leaving behind deep divots. Manufacturers these days grind the wedge to enable the player hit better. This is the additional shaping offered to the sole to suit different turf conditions. Golf is not just about the techniques, the appearance of your clubs set is also important. It is for this reason that different finishes are offered to suit different tastes. Designed for every condition, this wedge can come in handy for various shots. With three different grinds, every player can use this wedge irrespective of their playing or swing style. 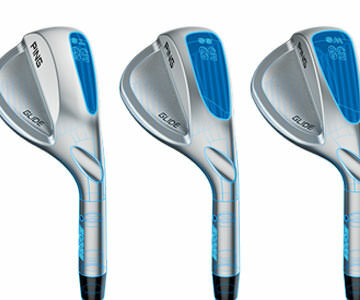 With three sole grinds, this wedge gives every player an option to choose from for various gaming needs. With a lot of spin and distance, these wedges are good for any beginner who is not able to hit the distance yet. 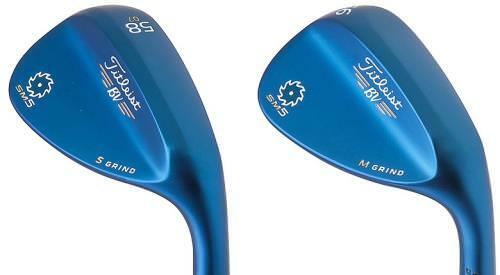 These mild carbon steel, forged irons have a longer and deeper face than many other wedges. 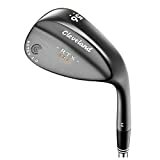 With a bigger sweet spot, this wedge is suitable for all beginners who want some forgives on all those mishits. When one’s mishits are covered up, it encourages them to play better. These custom made wedges are designed to suit short games. Made to suit all players, these wedges are very versatile and suit all playing styles. The grooves are designed to add more spin to the shots, thus enabling the beginners to play better and like a pro. 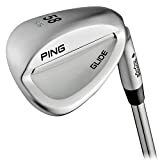 Made of soft carbon steel body, these wedges are light and easy to use for any beginner who is still learning to get the right hold of all the clubs in the kit. Golf can be an absorbing and challenging game that can get the best out of you. While appearance is imperative in this classy play, the performance of the clubs in that kit bag of your is also imperative. When you are a beginner, it is easy to get confused and carried away with others’ choices of wedges, which can play havoc with your game and style.